Have you been searching for buy here pay here near me? If so, then Auto Credit USA Columbia City is your answer. We have a large inventory of used cars, SUVs, trucks, and minivans for sale. For those of you with credit problems, Columbia city car dealers offer financing directly from our dealership. It is the best way to get yourself into a quality used the vehicle, with affordable payments. If you have run into credit problems and are in need of local buy here pay here car lots, then we have got you covered here at Auto Credit USA with several locations to serve you. We want nothing more than to see a customer get a car they deserve and drive away from our dealership knowing that someone cared enough to help. 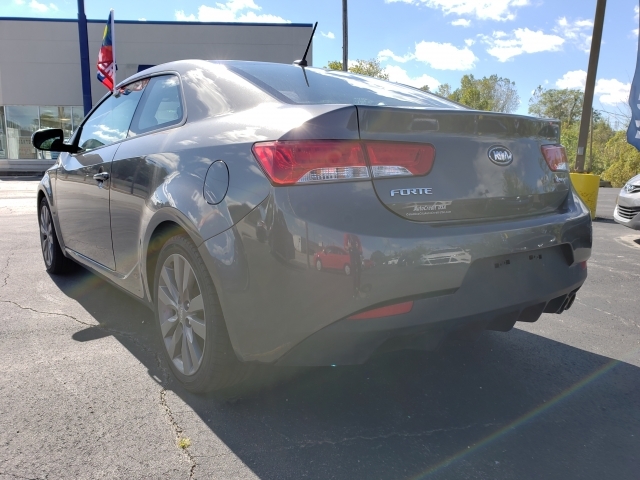 If finding buy here pay car lots in indiana is crucial to you, then finding us will be your key to getting the car you want. No matter what you are looking for whether its a car, truck, minivan or SUV, we have something you will like this well within your budget. Have you been disappointed with bad credit car dealerships, won't you please come by one of our locations and see for yourself the difference that our dealership can make in your life by not only providing you with outstanding customer service but also selling quality, reliable vehicles which you can depend on for years to come. If you need to set up payments based on your work schedule without struggling to make a payment when you aren't getting your paycheck, we can schedule your payments to coincide with your payroll check. We want to get you driving your car today, so if you seriously want to purchase a used vehicle with a payment that you can afford, and a car you can depend on, why wait? We are standing by ready and waiting to help customers such as yourself to get back on the road to credit repair. Having lowsy credit makes you feel like no one is ever going to help you out, but that's not true here at Auto Credit USA, it is our business to help customers like you to be able to purchase that car, truck, van or SUV you need. When looking for a buy here pay here car dealership, you want one that will help you find a payment that's right for you and never make you feel uneasy about having bad credit. That's why we are here to help you at Auto Credit USA Columbia City. 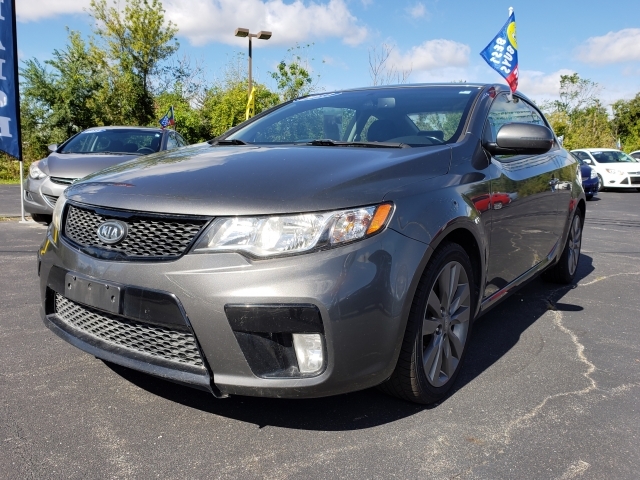 We know the importance of owning a car, that is why we want you to stop by and talk to us today about what it is that you are looking for and lets work together to get you into that car you need. Credit issues? No problem. We are here to help you make credit issues a thing of the past. Come by and let us help you.